The second year team out of Jacksonville has a fresh perspective heading it up. Adam Muir and Dez Ambruso out of Gainesville have taken on the team leadership roles with Adam as head coach, and Dez covering the business side of the team. The Steel is one out of 8 teams in the Florida Grid League. Jason will stay with the team in an advisor/support role. For 2019, the team will stay centered in Jacksonville with practices rotating according to where the players reside. 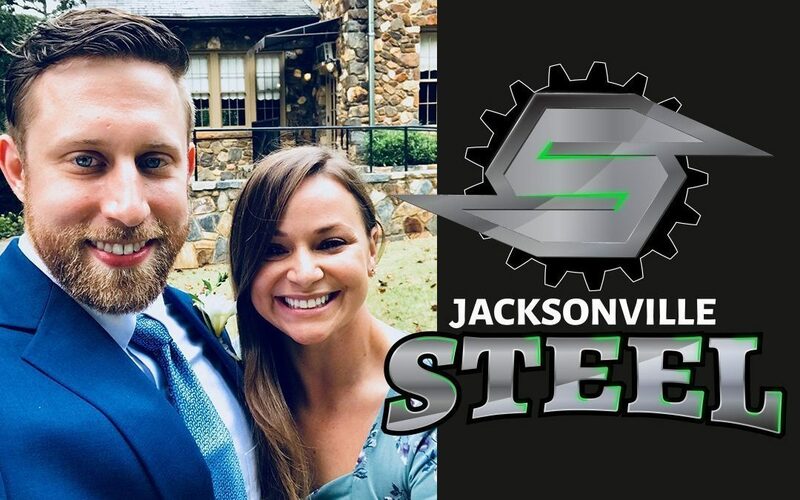 If you have interest in playing for the Steel, email hello@thejacksonvillesteel.com and sign up for this newsletter. It contains a FREE e-book on the experience of playing for a GRID team along with thoughts and advice from current players.